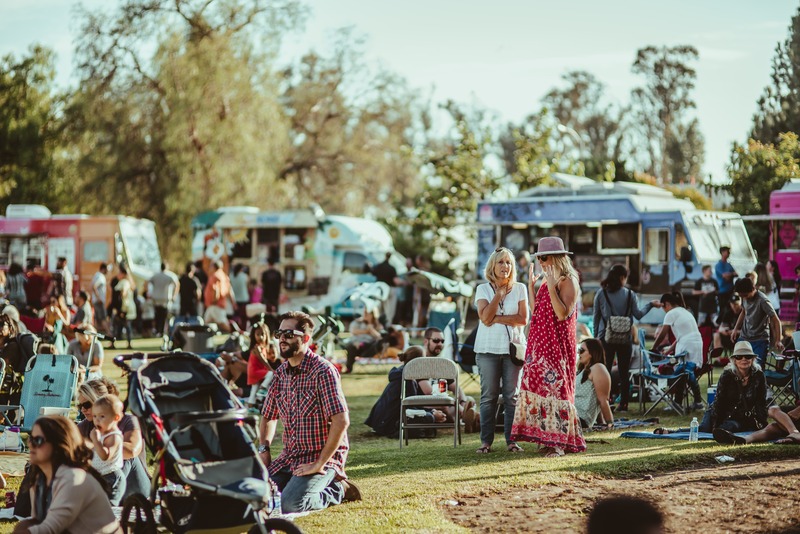 There’s no better way to spend a #throwbackthursday than at the historic Camarillo Ranch for the #TBT Food Truck Festival! Join us from 5-9pm on the last Thursday of each month between April-October 2018 for food trucks, local beer and wine, and live entertainment! Admission is FREE. Throughout the event, engage with the history of the property and our local community through a series of educational discovery stations. Tours of Adolfo’s home, a beautiful Victorian Mansion, will be also be available. 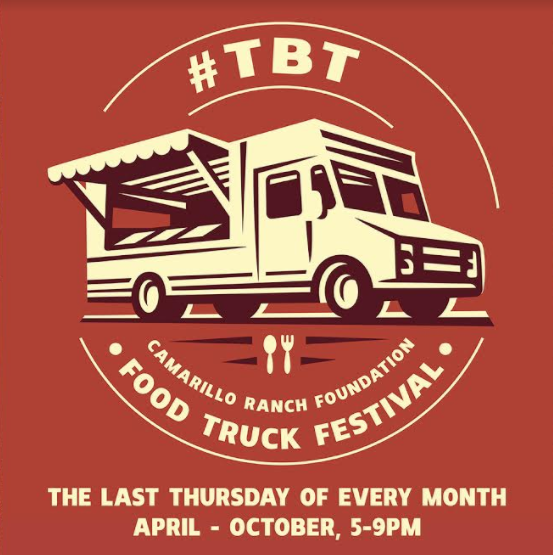 Proceeds from the #TBT Food Truck Festival series will directly benefit the Camarillo Ranch Foundation’s preservation and educational programs. Admission to the #TBT Food Truck Festival is free. For tours of the House at the event or during regular tour hours (Saturday – Monday, between 12:00pm and 3:00pm), we kindly suggest a $5 donation per adult visitor. Children are complimentary. All donations support the preservation of the historic Camarillo Ranch House and grounds.